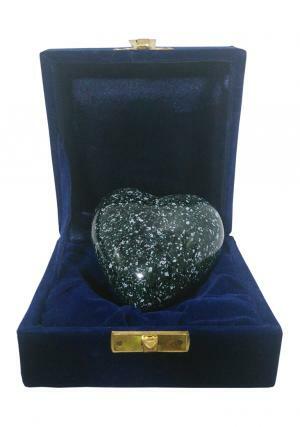 Marble Heart Keepsake Ashes Aluminium Urn is made of high quality aluminium with engravings as marble finish and smoothened by casting method. 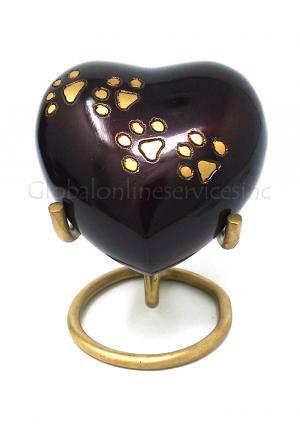 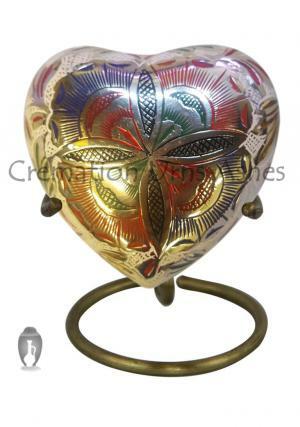 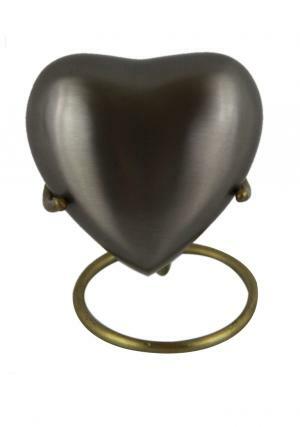 The heart urn for ashes if smoothly finished and curved well in the shape of an heart. 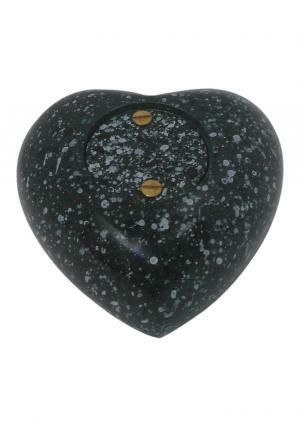 The Heart Keepsake Marble Finish Ashes Aluminium Urn has secured screw threading laid behind the heart urn for an easy insertion of memorial ashes into the urn. 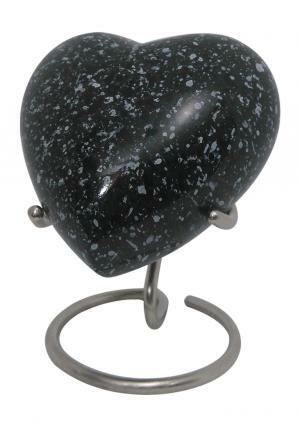 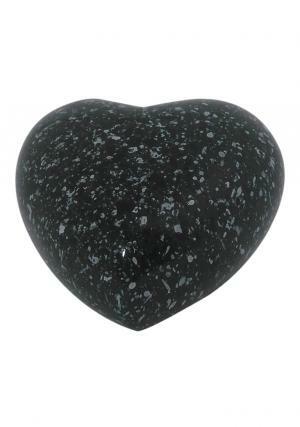 Heart Keepsake Urn measures a volume space of 3 cubic inch to preserve cremated ashes, stands 2.76 inch tall, 1.57 inches wide and weighs 0.24 kg.